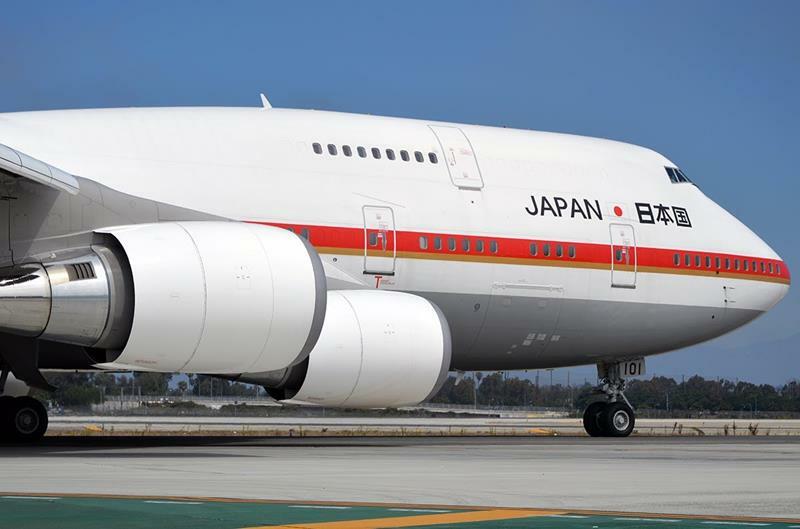 Thanks to some highly publicized and controversial tweets by a certain incoming world leader about some specialized airplanes manufactured by Boeing, world leaders and their preferred modes of transportation have found themselves in the spotlight once again. 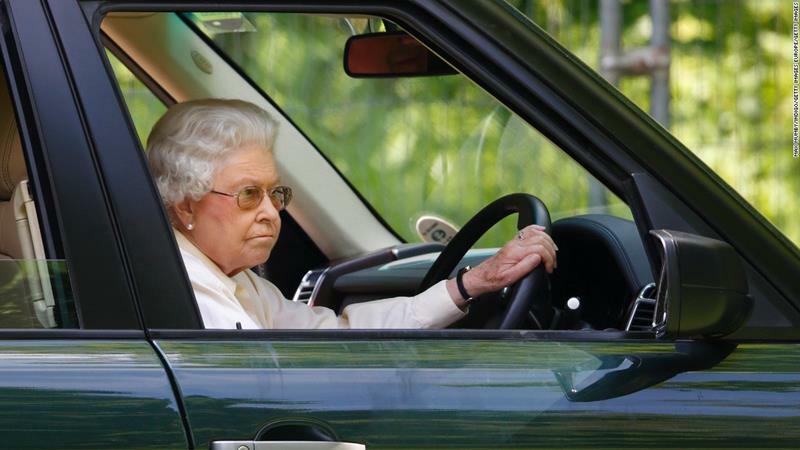 While many world leaders definitely try to one-up one another with their trains, planes, boats and cars, some actually prefer to keep things simple, too. 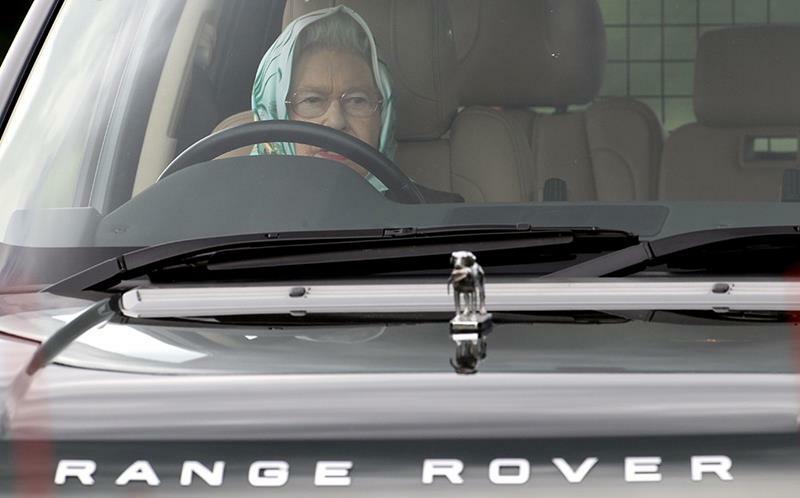 What are the most insane modes of transportation for world leaders? Let’s check out 10 of them below! 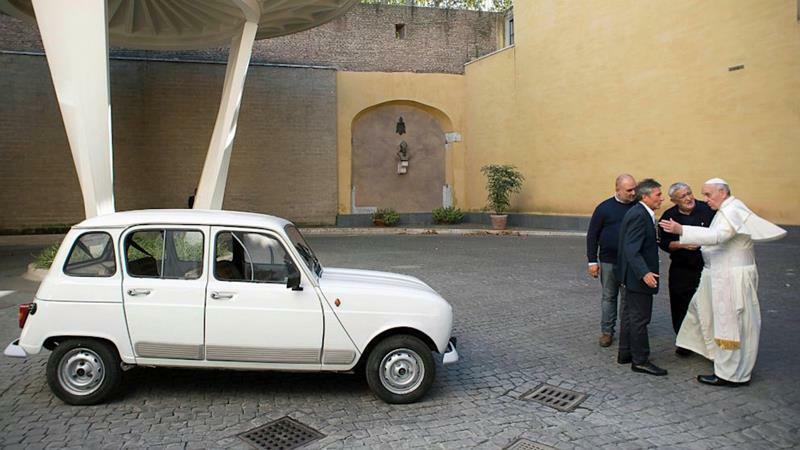 Whereas previous iterations of the Popemobile have been somewhat opulent, the new Pope has opted for something more humble and decidedly less bulletproof. 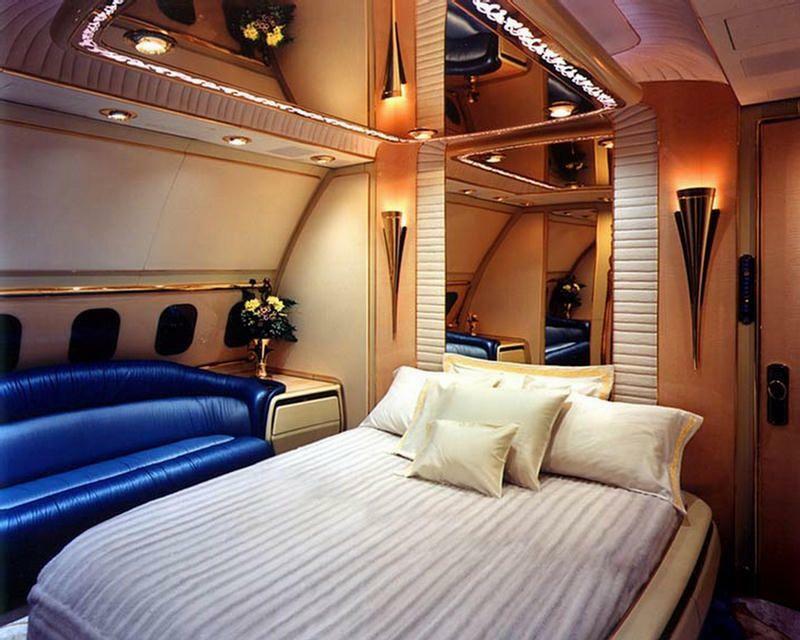 Everyone knows that the President of the United States travels around in a Boeing 747 known as “Air Force One”. Did you know the P.M. of Japan does the same thing? As for the Emperor, he’s got a sweet ride when he’s heading around on land. 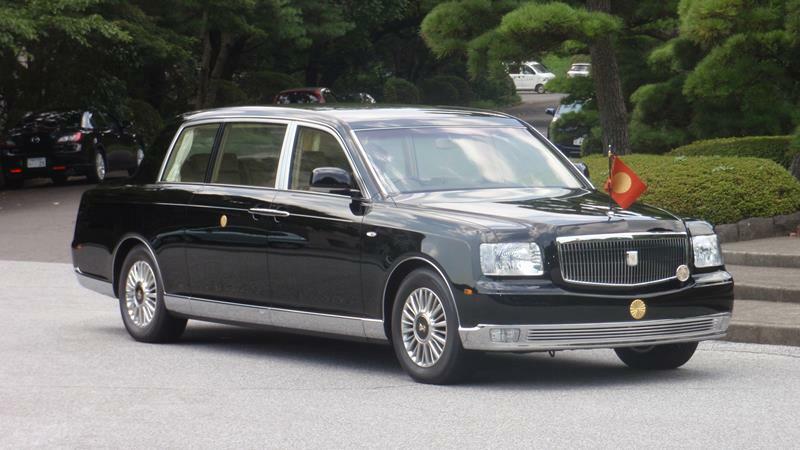 While you might not think of Toyota when it comes to luxury limousines, this Toyota Century Royal might change your mind. 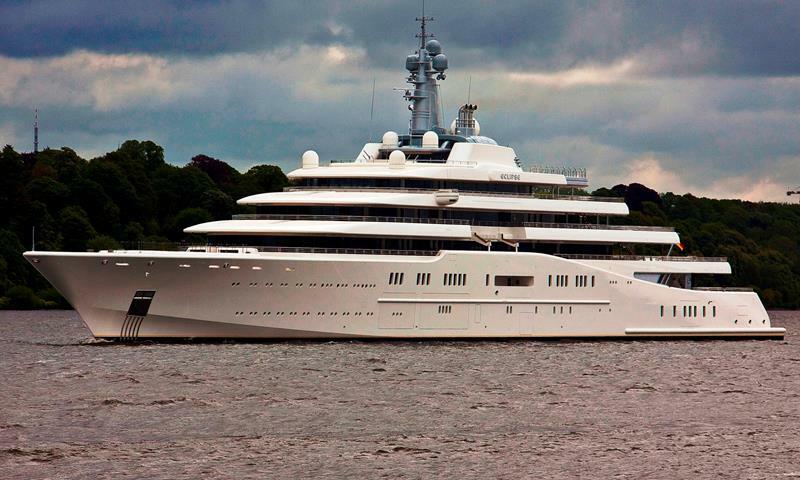 No, the King of Saudi Arabia isn’t riding around on the back of a prince, that’s just the name he’s given to his absolutely massive megayacht. 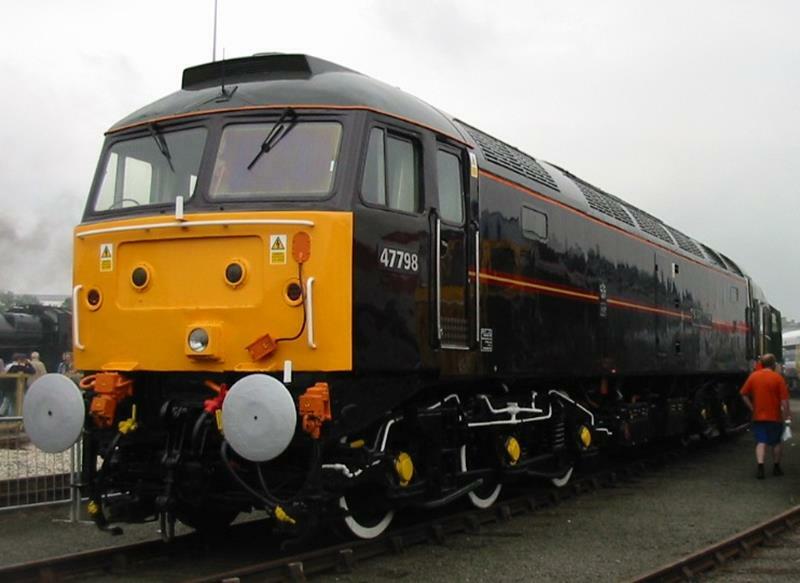 When Britain’s Royal Family needs to get from one place to another in the U.K., odds are they might be taking a ride in their own private train. As one of the richest world leaders out there, the Sultan of Brunei spared no expense when it came to his own private jet. We can think of a certain orange-faced soon-to-be world leader who might be impressed (and maybe a little jelly). 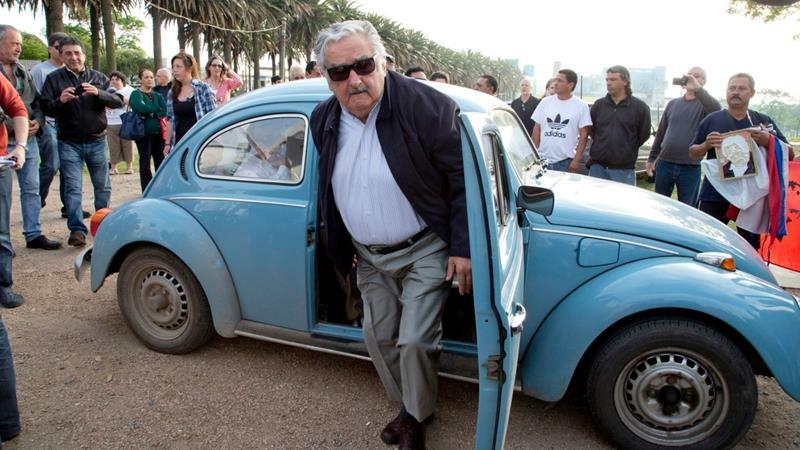 Sometimes it’s not how rich and opulent what you’re driving is… Like the Pope the President of Uruguay tries to stay true to his humble beginnings by driving around in his old, powder-blue Volkswagen Beetle. 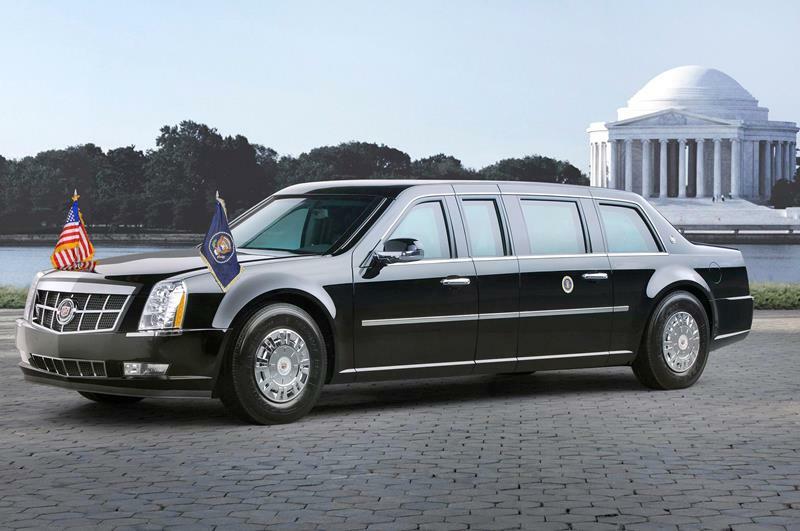 There are limos, and then there’s the one that the President gets around in. Capable of withstanding a nuclear blast, there’s a reason this thing is known simply as “The Beast”. 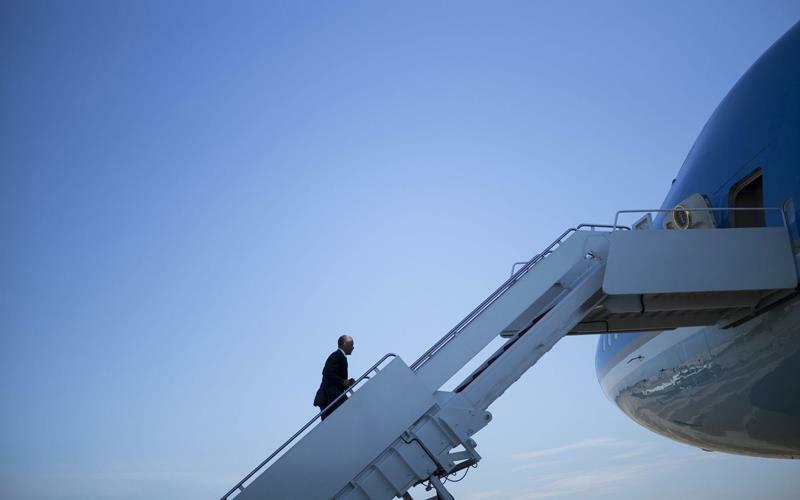 And of course there’s Air Force One, which his served many Presidents. Word is the incoming President might want to buck history… Here’s hoping that he doesn’t.